This cozy condo is conveniently located to parks, beaches, and Madison’s thriving near Northside! 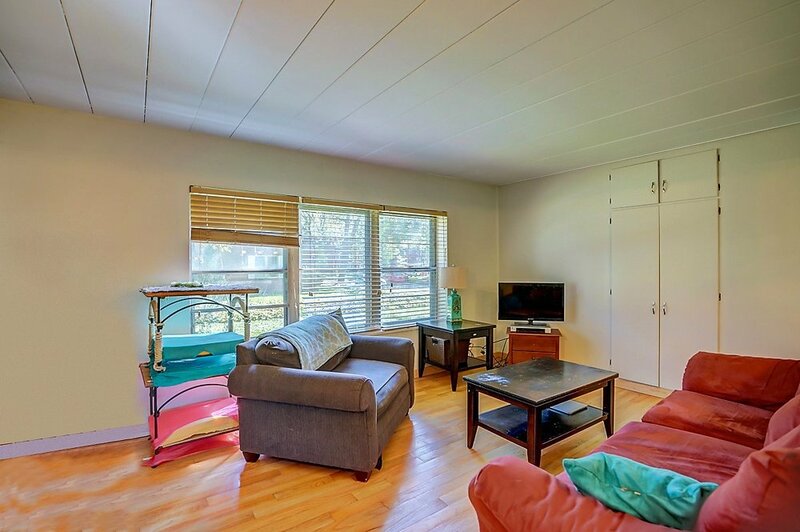 Say goodbye to renting and hello to this conveniently located 2bd, 1 bath 852 sq. ft. garden condo in the popular Sherman Terrace! 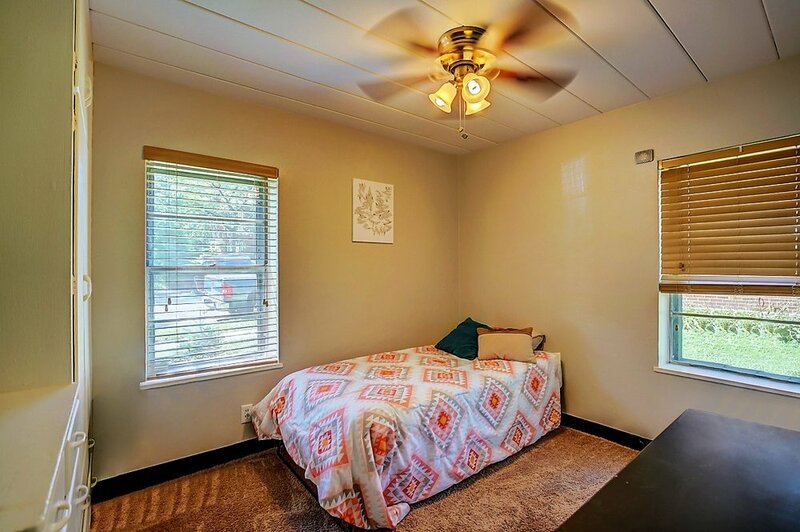 This unit also features loads of natural light, hardwood floors, an updated kitchen, and even a Free Little Library right outside your door. Sherman Terrace is conveniently located to some of Madison’s hottest neighborhoods, including Emerson East, the near Northside, and the rejuvanated East Washington Corridor. The Capital and UW are just a short bike ride away, or simply hop on a Madison Metro from the bus stop that’s almost literally outside your door! Summer time is taken care of, with the Tenney Park and Beach just a short stroll away. Restaurant options are almost too many to count, including Banzo, Bear & Bottle, Kavanaugh’s Esquire Club, Cafe La Bellitalia, Falbo Brothers Pizzeria, Chocolate Shoppe Ice Cream, and Manna Cafe & Bakery. Start your home ownership journey here....today!